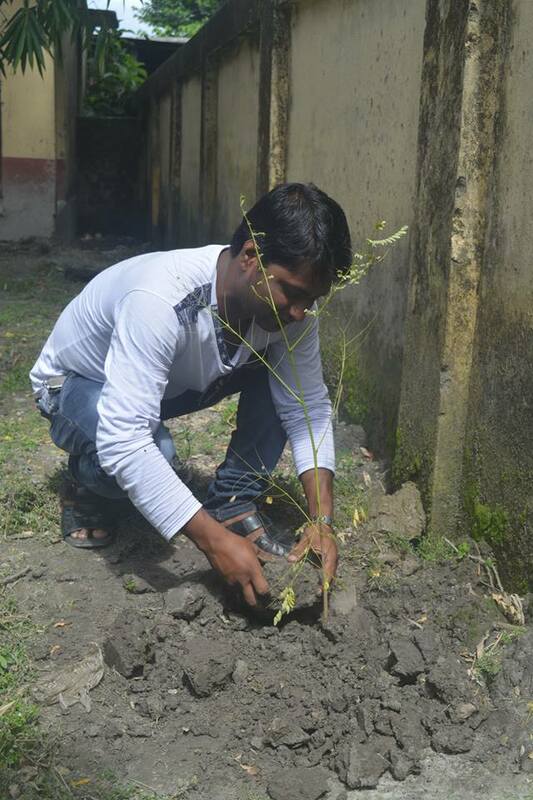 19 July 2017: Today was the 6th Day of our Tree Plantation & Anti Human Trafficking Awareness Program. 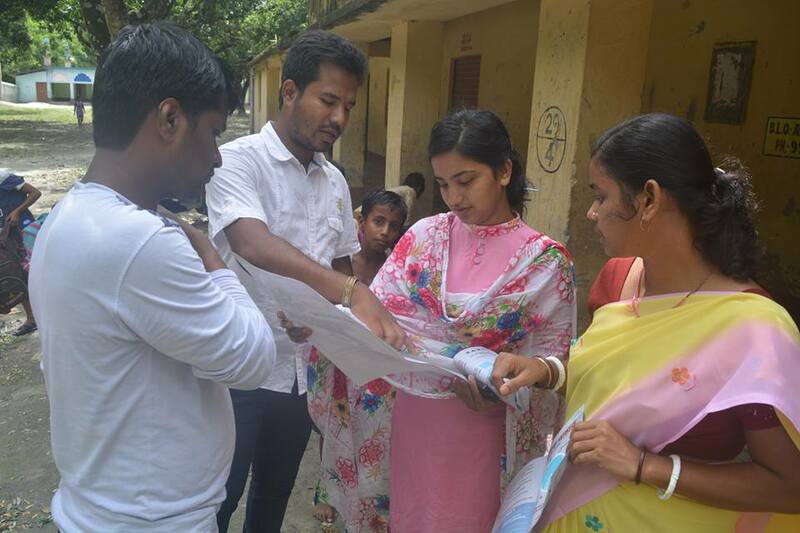 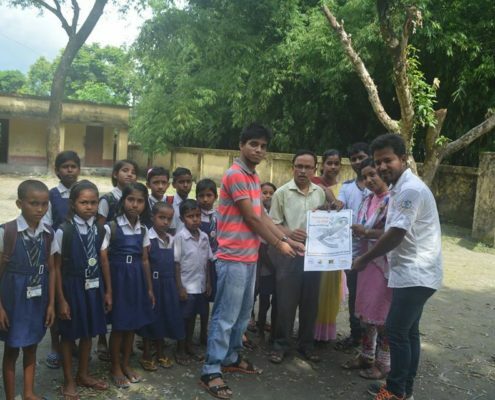 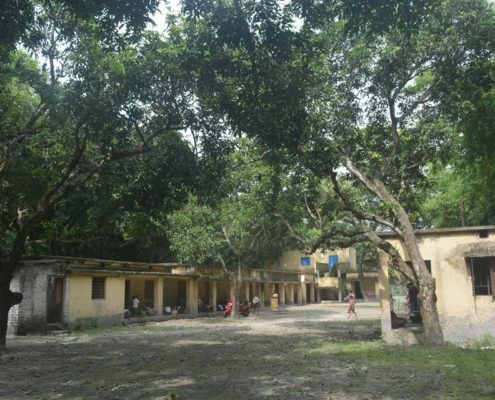 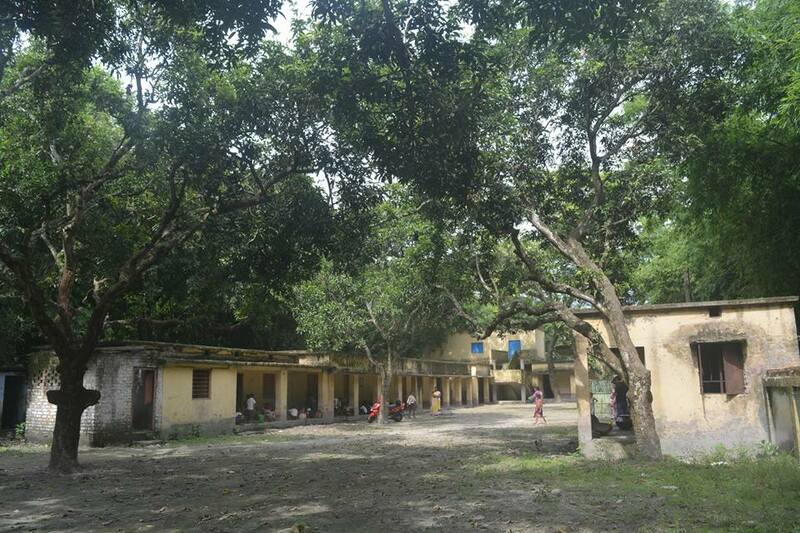 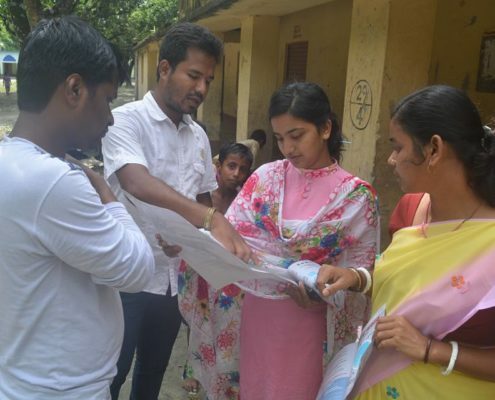 It was conducted at Manikpur FP School, Islampur, North Dinajpur, West Bengal, by Impulse NGO Network’s North Bengal Partners – Ebong Amra NGO, Jayanta Kr Singha and Milton Biswas. 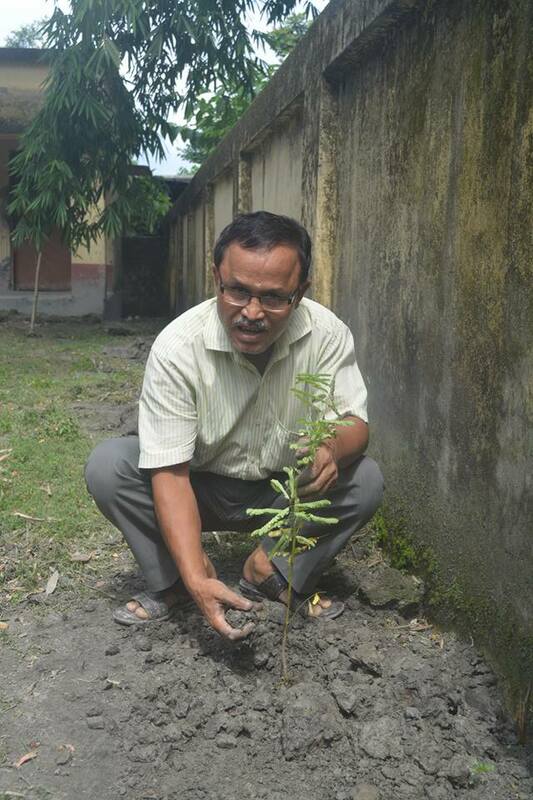 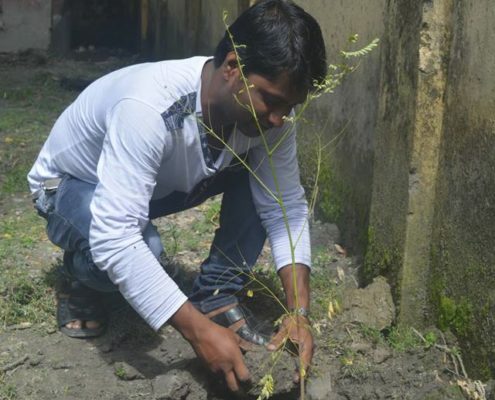 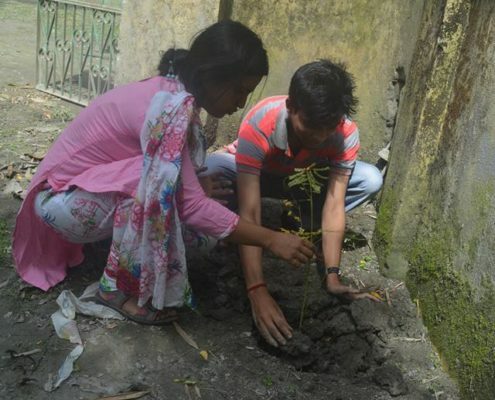 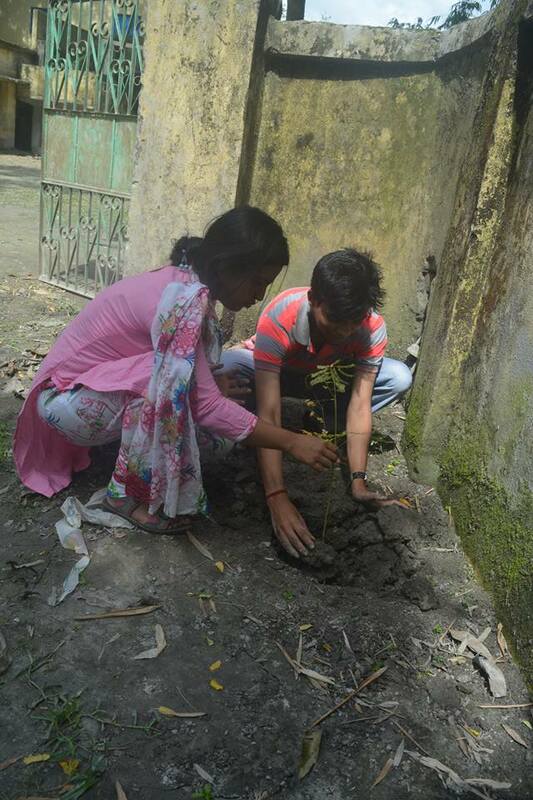 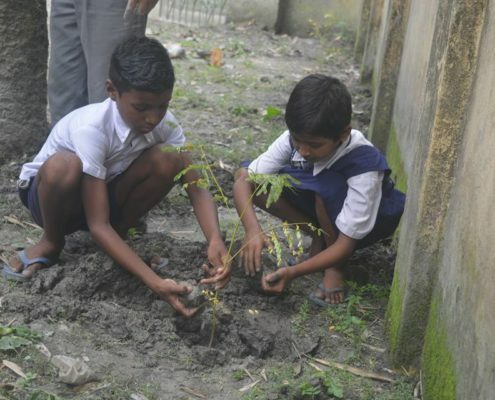 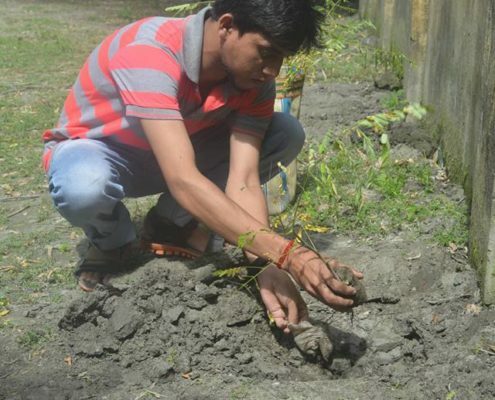 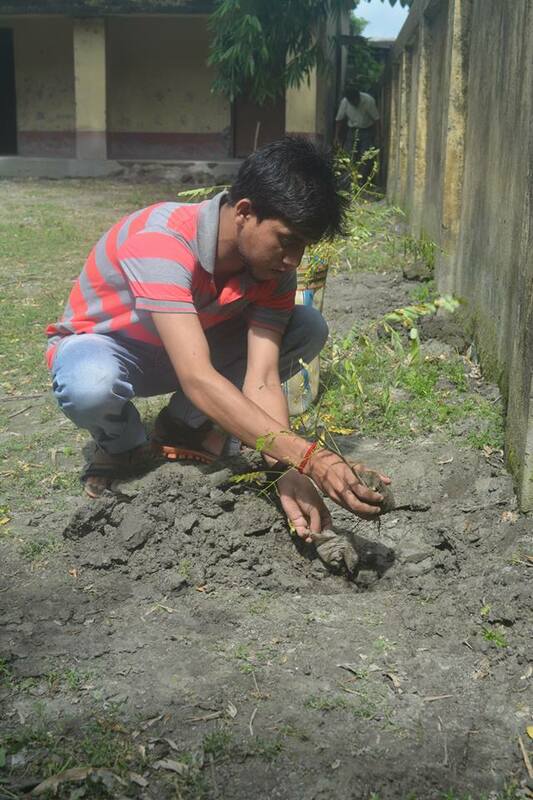 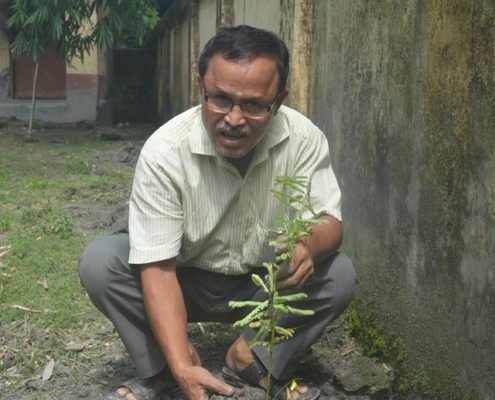 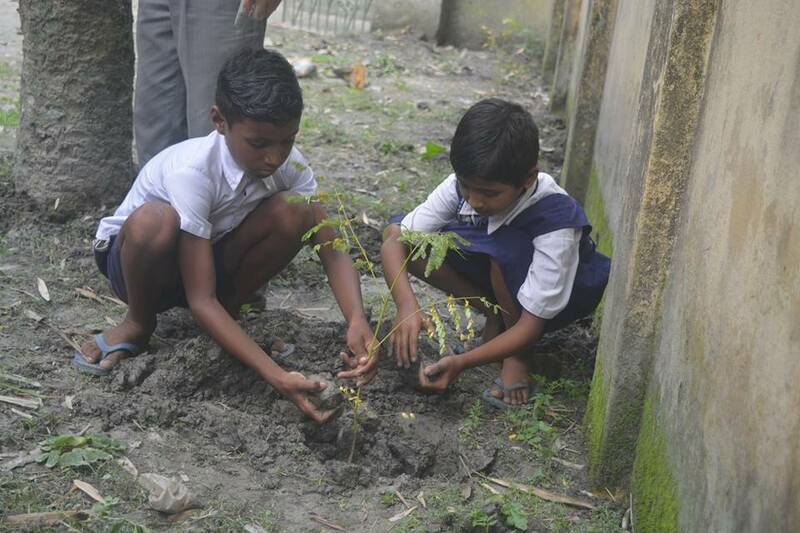 The Tree Plantation work was done by Milton Biswas and his school teachers. 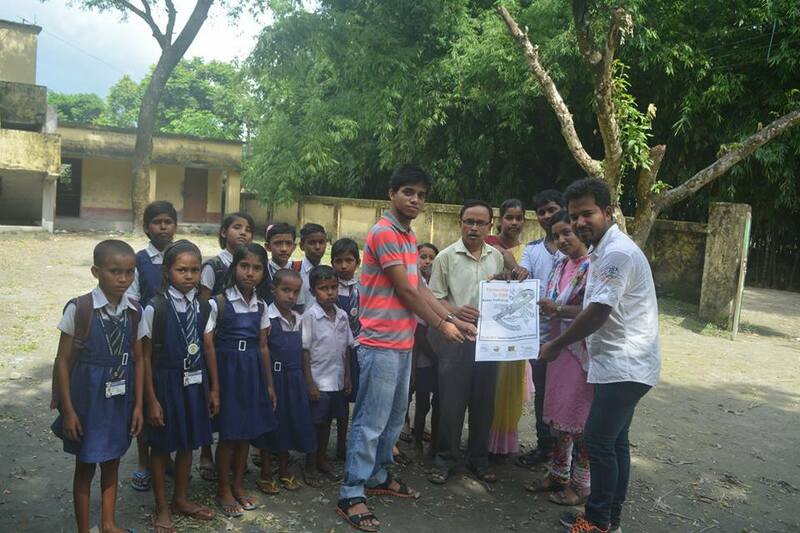 The Poster sharing with Manikpur School Teachers, was organised by Ebong Amra NGO.